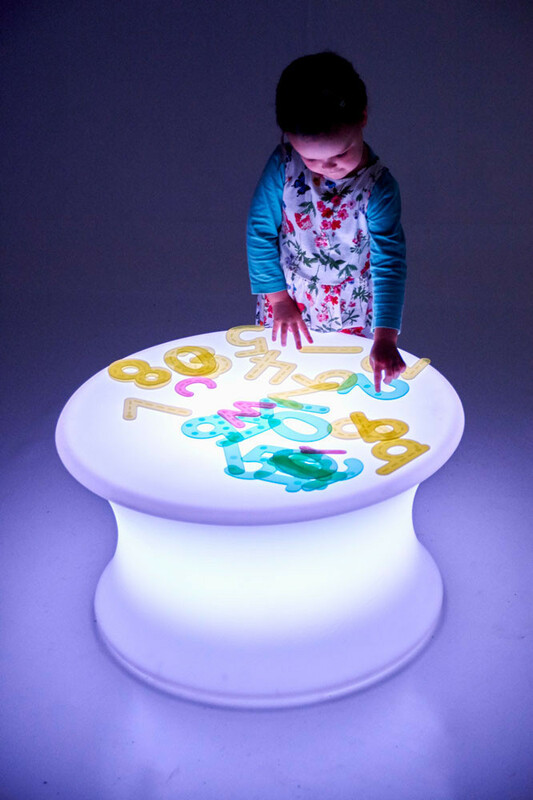 "Overall the light table is good - it is easily portable and charges quickly. 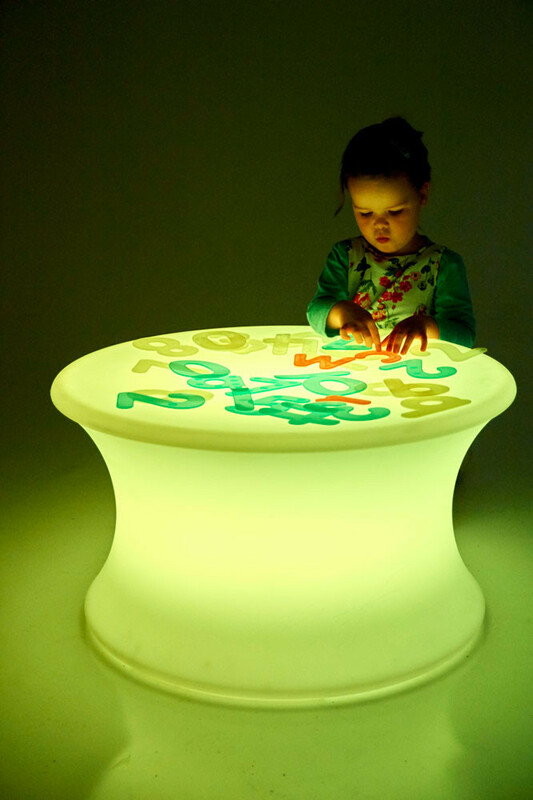 It is also sturdy and safe. 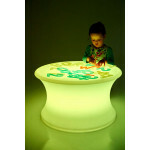 When we used it in our dark den, the colours were very clear. 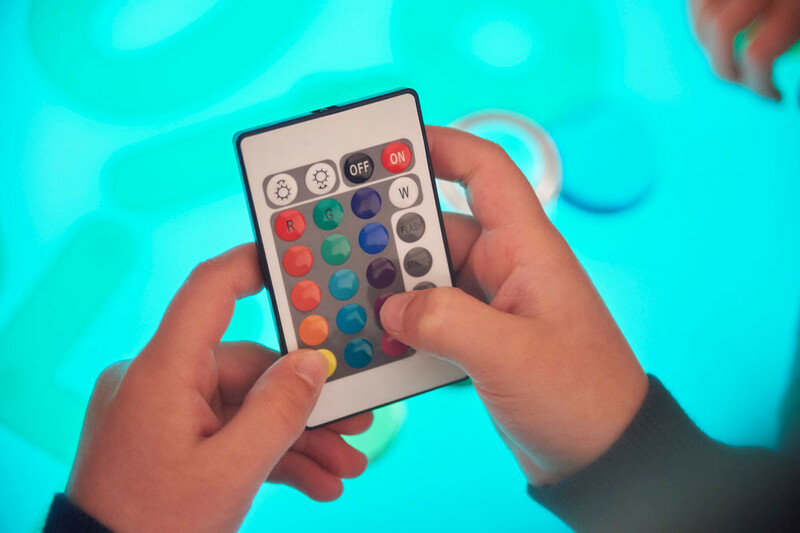 The children loved using the remote control to choose different colours. 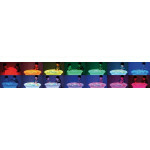 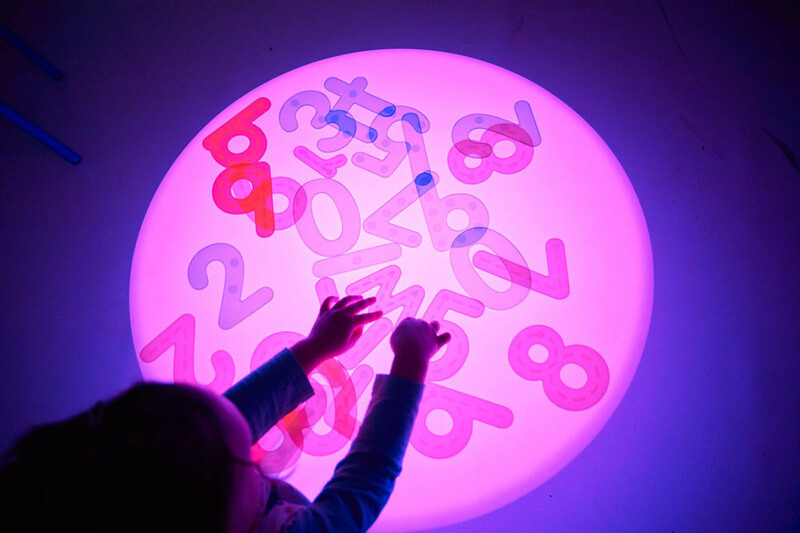 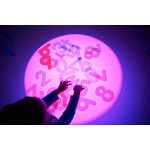 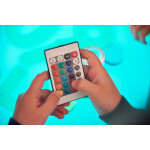 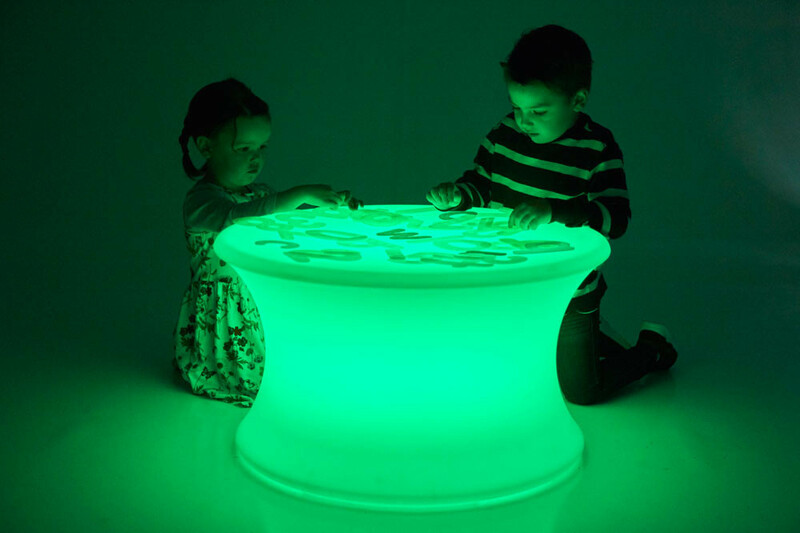 Would be brilliant to use in a permanently dark area such as a sensory room."